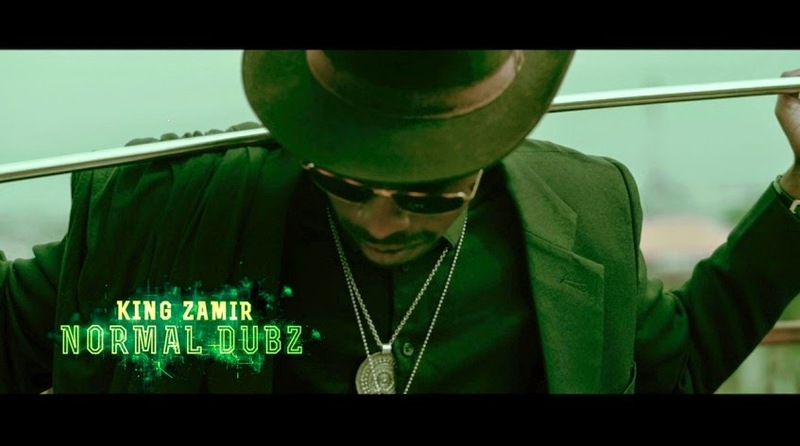 King Zamir is launching his first official music video for ‘Normal Dubz’, a track that was released mid-February. For those who missed it, Yung L.O.S. rebranded as King Zamir earlier this year, to kick- start his solo project, where ‘Normal Dubz’ is his first official single release. The music video was shot by Duks of DuksArt, and includes some unexpected and elaborate special effects! Without giving too much away in the trailer, the official video will be released on July 17.